Replacing the original Clubman was a difficult job. 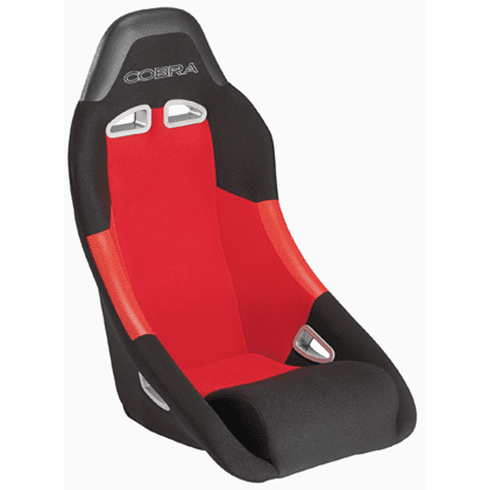 Hard as it was to better one of the most popular seats of all time, Cobra Seats introduced in 1999, the new Clubman as you see it today. The new design with its improved support, up to the minute styling and aggressive stance was an immediate success and has dominated the market since. The ultimate road going bucket seat and in the true spirit of the Clubman, always affordable. Also available in leather. Please call for more information. 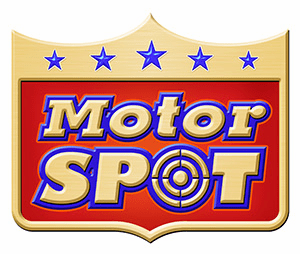 Copyright � 2018 Motorspot, Inc., All Rights Reserved.